Backyard Combo Module - Bounce House & Party Rentals | Inflatable-Kingdom.com Jackson MS. 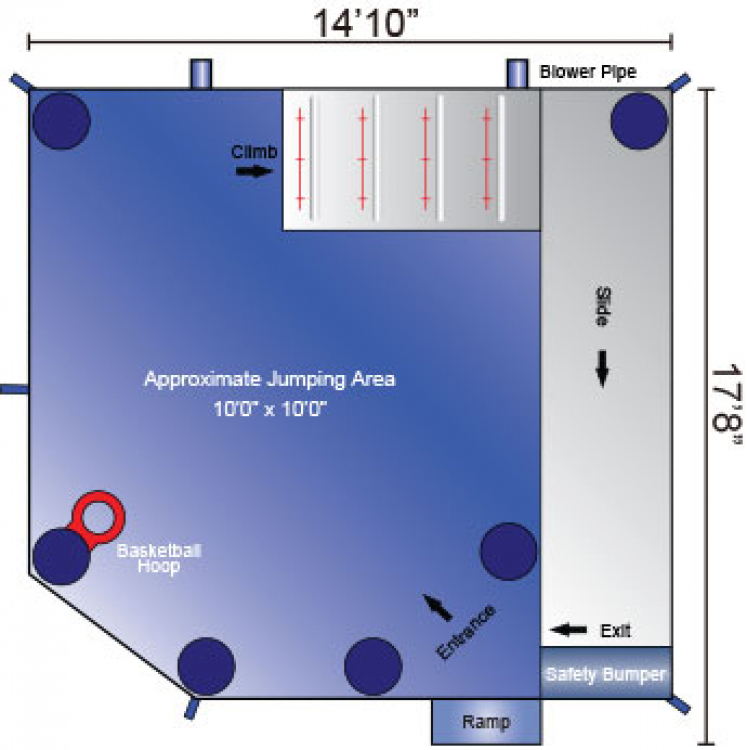 The jump area offers a basketball hoop and room to bounce around with friends. 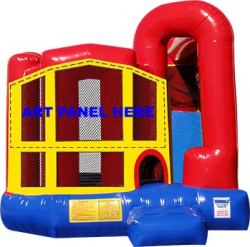 This bounce house has a safe climb feature and a convenient exit slide for hours of active fun! INFLATABLE KINGDOM of Mississippi consists of a team of professional’s working together to ensure that your next party/event is a memorable one. 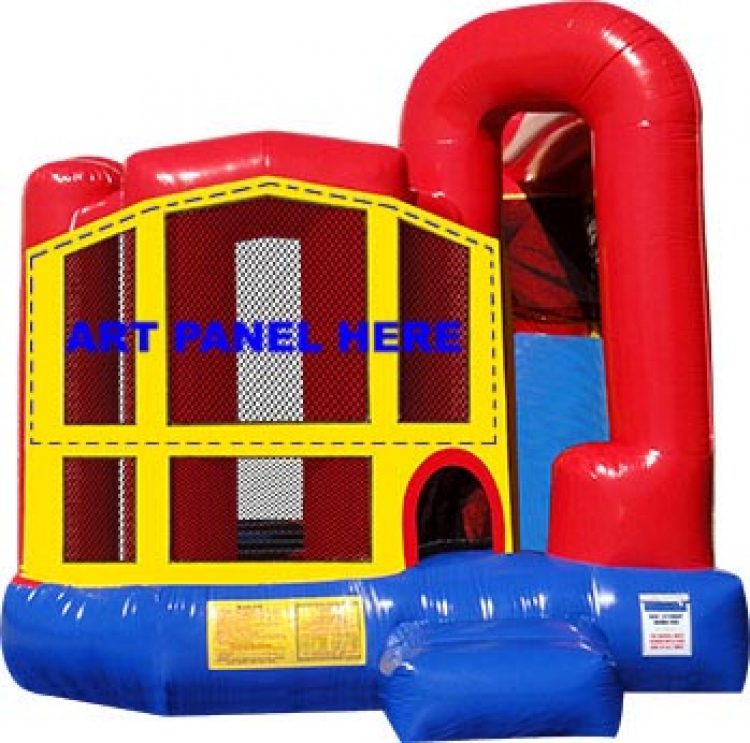 INFLATABLE KINGDOM is committed to becoming your source company for space-jumps, bouncers, bounce house, water-slides, obstacle courses and concession machine needs.